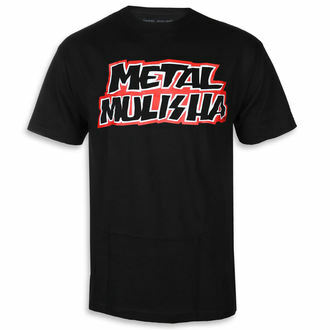 Original men's t-shirt with high quality print, by METAL MULISHA. The approx. CIRC. of a person who will wear this product. Measured in centimeters.